Myth: Boat insurance costs more because of disasters like hurricanes. Fact: Boat insurance doesn’t cost any more or less because of natural disasters. Policy rates are based on the claims in each state and residents of one state are not going to pay for another state’s problems. For example, if a hurricane causes $300,000 in claims in Florida, California isn’t going to be penalized for that. Myth: Boat Insurance is universal; it works no matter where I am. Fact: Some insurance policies will limit the use of your boat to a specific area, which is often why you are asked where you will be using your boat. By taking the time to check out the details of a policy, you should be able to find insurance companies who will let you go wherever you want. 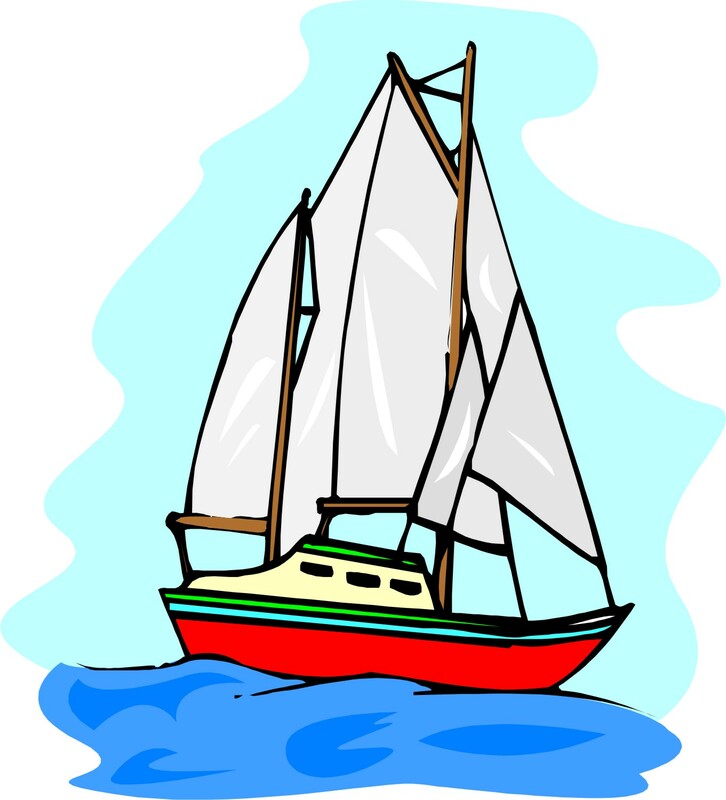 Many insurance policies will limit you to 100 nautical miles from where you dock your boat. Myth: My automobile driving record will not affect my boat insurance premium. Fact: Your driving record will not affect your boat insurance premium the same way it affects your auto insurance but it can affect it. Insurance companies use it as an underwriting tool. They check your driving record and if you have too many tickets, accidents or ANY major violations like alcohol or drug-related violations, reckless driving or suspended driver's licenses they will probably decline to insure you. Myth: I get better insurance by placing coverage with my home and auto insurance company. Fact: Sometimes you can get discounts on your insurance policies by keeping them with the same company. However, by getting boat insurance from a specialized boat insurance provider, you might actually get better coverage for less. Don’t assume that your home and auto insurance company will give you the best deal. Ask your independent agent to shop around and compare quotes to get the right boat insurance coverage. Myth: My boat is covered by my homeowners policy. Fact: Homeowners policies provide some coverage for boats but it is very limited. Typically they cover up to $1000 for the hull and trailer but only while it is stored at your home. Also, liability is only included for boats with low horsepower, usually no more than 25. If you own a boat it is best to talk to your agent about the best option for you. Here are some top tips to help you steer clear of the rough waters and keep the wind in your sails when looking for a boat or personal watercraft insurance policy. Know your insurer: Buying a policy through a reputable agent or directly from a marine insurer specialist is the best way to go. "Adding on" to your homeowners policy may seem to work just fine, but when there's a claim you will appreciate a company that knows more about boats than homes. Homeowner's policies often limit or don't provide some of the marine related coverage like salvage recovery. Agreed Value vs. Actual Cash Value: An "Agreed Value" policy costs more but it pays more - it will cover the stated value of the policy in the event of a total loss. For example, a total loss on a $50,000 agreed value policy would pay you $50,000. More importantly, a partial loss an Agreed Value policy replaces most items on a "new for old" basis. "Actual Cash Value" policies cost less but only pay up to the actual cash value at the time the boat or property were lost - depreciation is factored in on all losses. Actual Cash Value policies are better suited to less expensive boats or when you aren't so concerned about a total loss. To help determine the accurate value of your boat, several online resources are available including ABOS, NADA appraisal guides and boattrader.com. Know the salvage truth: If you have chosen an "Agreed Value" policy, stay away from those that limit salvage coverage. You want a policy that provides salvage coverage up to the same amount as the boat's Agreed Value, and does not subtract these dollars, or the policy's deductible, from the total amount available to fix the damage. For example, a $50,000 Agreed Value policy should have $50,000 available to salvage the boat, should it sink, and then pay up to $50,000 for repairs. Otherwise, you could end up short when replacing or repairing the boat because some of your repair funds had to be used to pay salvage costs. Boats added to a homeowner's policy most often run this risk. Speak to me in a language I understand: Don't treat boat insurance like other insurance. Make sure you understand exactly the coverage you are getting as well as what's not covered. If the policy doesn't make sense, ask for an explanation in laymen's terms. One size doesn't fit all: Have an old, trusty, paid-off sailboat? Spanking new (and highly leveraged) 36' express cruiser? Slick and fast bass boat? Personal water craft? Each has its own insurance requirements. Do you need hurricane haul-out assistance? Fuel spill coverage? Are you planning a trip a long way from home? A good insurer will review all of your options so there will be no surprises if the unexpected happens.